After the years of sacrifice and struggle, after the gruelling climb to the top, after the exultation of victory, some champions lift a trophy that is bold, majestic and dignified in its materials and design. Some get something that is a little weird. For athletes, there’s no such thing as an ugly trophy. At the 2013 US Open Tennis Championship winners’ ceremony, Rafael Nadal became unusually emotional upon receiving the tournament’s silver cup. ‘It means a lot for me to have this trophy with me today. It’s just amazing. I’m very, very happy,’ he said, hugging and kissing the Tiffany-made vessel that, on a buffet table, could have served as a fancy coffee dispenser. 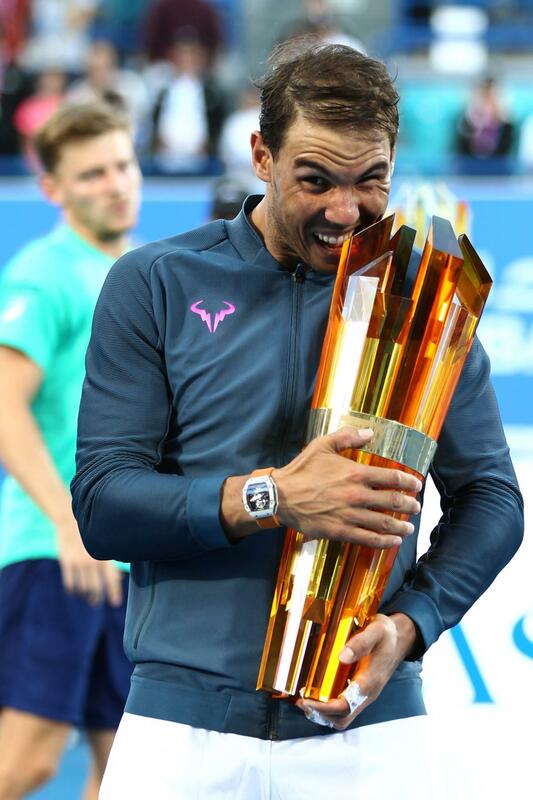 Posing for the cameras, the Spanish champion caught a nib of its handle in his mouth, giving it his signature trophy bite. For Nadal, as for all athletes, the cup was not just a memento of the tournament’s winning point, but it was also a validation of all the pain and sacrifice that went into reaching the pinnacle of his sport. Never mind the US Open’s US$3.6 million (€3.2 million) prize; at least at the victors’ ceremony all eyes are on the trophy. The US Open’s silver cup is not the oddest thing the 30-year-old tennis player has ever sunk his teeth into. 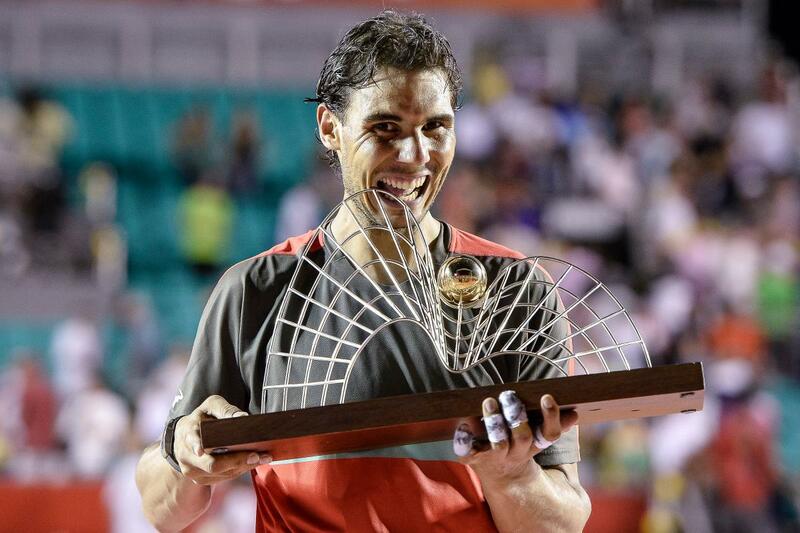 Nadal’s collection of oddball trophies includes a falcon from the Qatar Open, a gourd from the Mexico Open, a ceramic jug from the Cincinnati Masters, a ‘Ladder of God’ made of stacked miniature tennis rackets from the Madrid Open, an unwieldy wire sculpture from the Rio Open, and from the Abu Dhabi Open, a bouquet of glass shards that looks like it was gathered from Superman’s Fortress of Solitude. 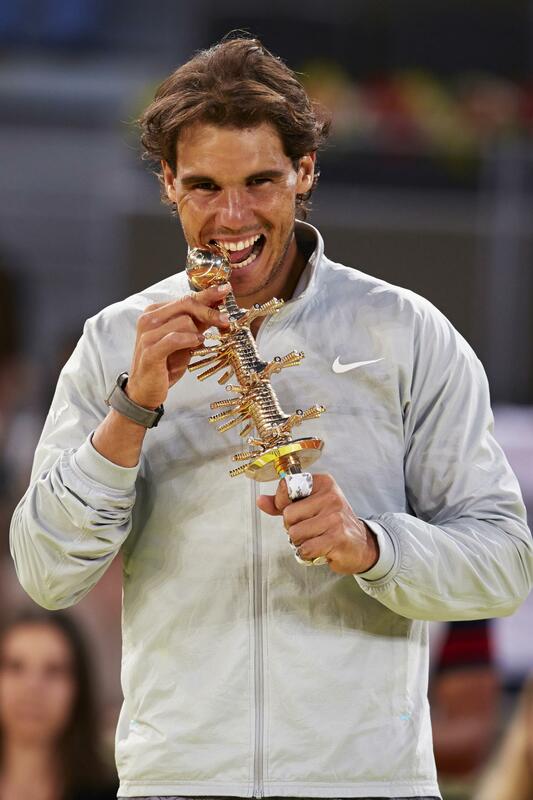 When Spain won the World Cup in 2010, Nadal also bit into FIFA’s 18-karat gold trophy, once described by an NPR commentator as the H.R. Giger ‘Alien of trophy design’. Long before the mid-1800s, when trophies became part of every sporting event, the sports world had already seen some unusual tokens of triumph. The Carlisle Bells, awarded to winners of a historic horse race in England, are said to be the world’s oldest sports trophies, dating back to 1559 and 1599. At the 343-year-old Scorton Arrow archery competition held in Yorkshire, England, competitors vie for several ceremonial tokens. The sharpest shooter gets a silver arrow with a pouch of coins and a silver brooch, and the first to pierce the red area of the target gets a silver bugle. The worst player is distinguished with a spoon inscribed with the words ‘Risum Teneatis, Amici’ or ‘Hold your laughter, friends’. Sailing and regatta competitions also have a legacy of unique trophies. The America’s Cup or ‘Auld Mug’ is the oldest trophy for an international competition, dating back to 1851. The 69 cm (27 in) Victorian-style ewer made of 3.8 kg (134 oz) of silver was designed by the Queen’s jeweller, Garrard & Company Ltd. The coveted prize for the Intercolonial Sailing Carnival of 1898–99 was a cigar stand in the shape of a ram’s head, now preserved in the Australian National Maritime Museum. With advancements in 3D printing and other fabrication technologies today, tournament organisers are becoming more creative, says Bob Bennett, proprietor of Bennett Awards, a custom trophy design shop in California. Departing from standard cups, bowls or three-pillar, off-the-shelf trophies, Bennett’s clients are asking for original, ‘design-centric’ ideas that fit the tournament’s brand identity. ‘Organisations are much more cognisant that awards are part of their marketing mix. If they’re smart marketers, they’ll do something that’s integrated with their overall branding,’ explains Bennett, whose business developed out of his father’s sculpture and fine arts studio. 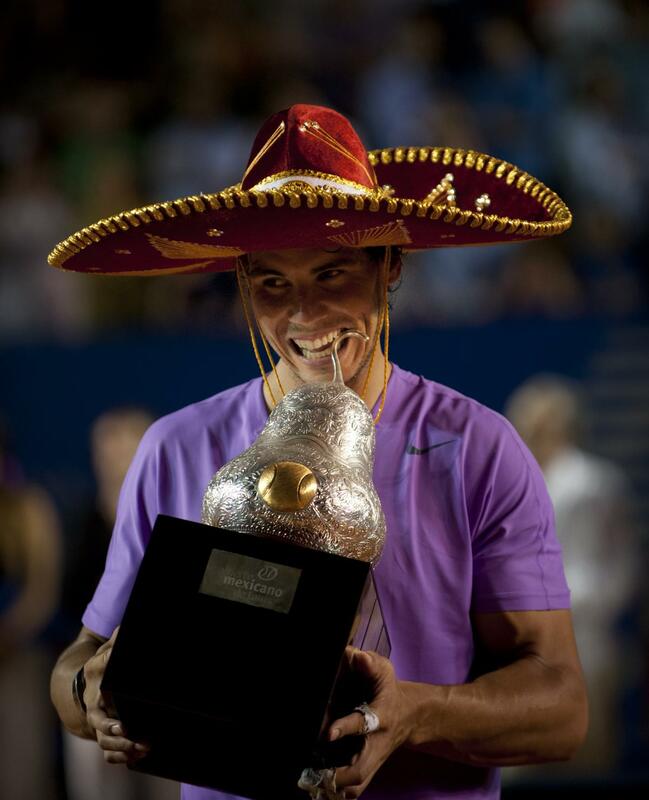 Some tournaments also rely on outlandish trophy designs to provide a defining element. 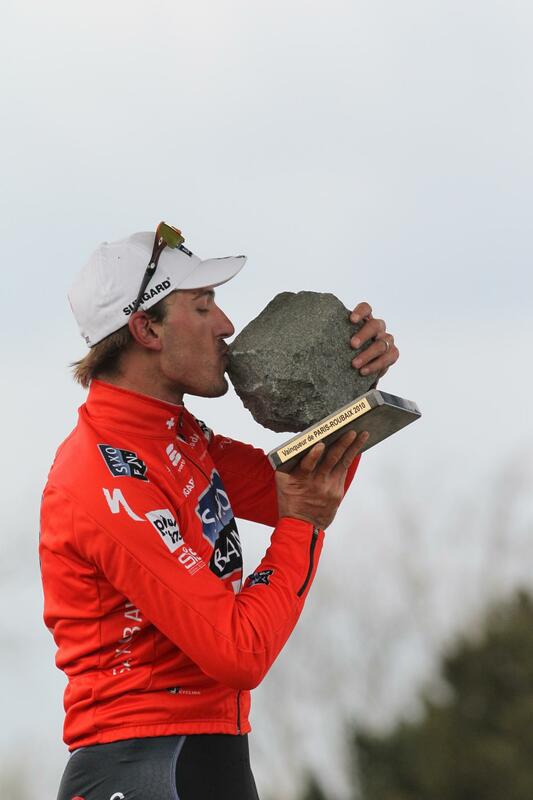 The winner of the Swiss Open Gstaad tournament, for instance, gets a towering rock shard for a trophy. In 2013, Swiss Open organisers gave home-town hero Roger Federer a special award in the form of an 800 kg (1,760 lb) cow named Desiree. 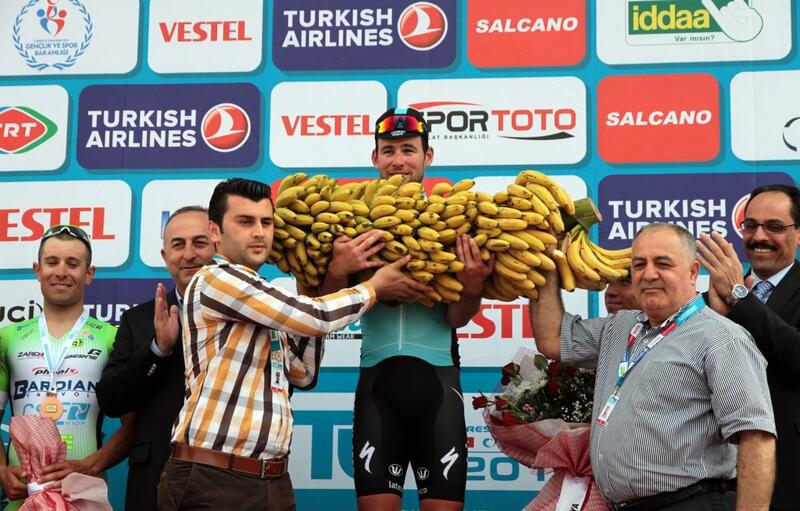 Winners of the Italian Open Golf tournament receive their weight in Parmesan cheese, and the cyclist who won the first leg of the 2015 Presidential Cycling Tour of Turkey got a bounty of bananas. 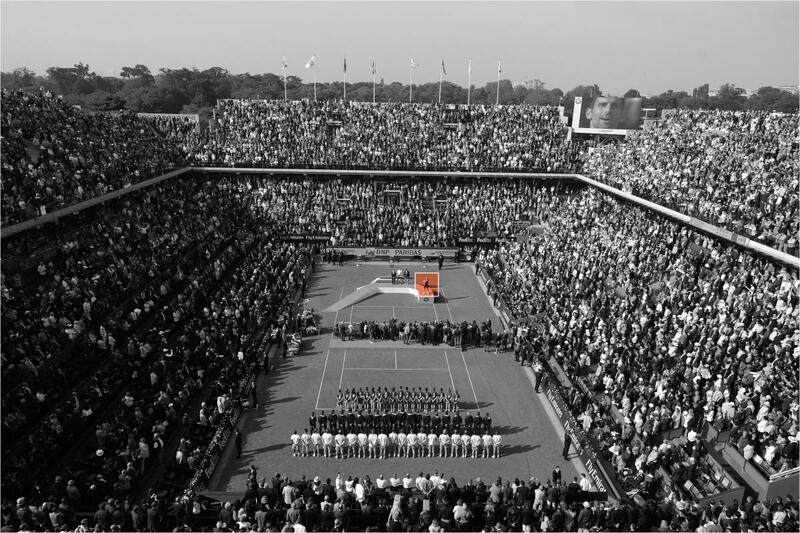 For clients with a healthy budget the options are virtually limitless, although a trophy designer has multiple audiences to satisfy: the sponsor, the winner and the media. One important criterion for an effective trophy is that it must register well on camera, working well in close-ups and still recognisable from a distance. ‘We modify design based on the showcasing, the travelling and the holding,’ says Bennett. The craftsmanship of the award should also carefully be considered, explains Vinne Mazza, spokesperson for the House of Waterford, a company that makes crystal trophies for several prestigious tournaments in sports ranging from golf and rugby to snooker. He explains that the master artisans at the Waterford factory in Ireland aim for brilliance, cutting the crystal to get maximum light refraction in their bespoke trophies. One of the most challenging trophies they’ve ever had to produce was a full-size crystal version of a New York firefighter’s helmet commissioned by the Yankees to commemorate relief pitcher Mariano Rivera’s record-breaking 609th save. Size matters a lot too, adds Mazza. ‘The piece itself must be sized appropriately so that it can be lifted by the winner. A trophy that is too large to hold is one that will be remembered for all the wrong reasons.’ Indeed, weighty trophies have embarrassed weary athletes and presenters. An aide had to help Japanese Prime Minister Shinzo Abe as he awkwardly struggled to present a gigantic cup to Mongolian sumo wrestler Harumafuji Kōhei in 2013. Winners of NASCAR Sprint Cup don’t even attempt to lift the 2 m (7 ft) grandfather clock they win. Ironically enough, excessively heavy trophies could even injure the victor. Romanian tennis player Simona Halep wisely gave up trying to hoist the solid glass trophy she won at the BNP Paribas Open, joking that she didn’t want to risk hurting herself. Nadal got a cramp after hoisting the French Open’s 14 kg (30 lb) Coupe des Mousquetaires in 2014. Between a weird trophy and a tastefully safe option, Bennet says he would always prefer the outlandish. ‘I’d rather see people take a risk, even if they miss the mark a little bit. You want something with personality.’ A bland and generic design, after all, is no cause for celebration. NYC-based journalist Anne Quito grew up surrounded by sports trophies from her father's exploits on the Asian tennis and golf circuits. She has contributed several stories to WTW including an investigation on the national branding of South Sudan and a story about buying a Pulitzer Prize in the world's forgery capital. She covers design and architecture news for Quartz.